Arsenal football club releases statement on Arsene Wenger’s future – Royal Times of Nigeria. 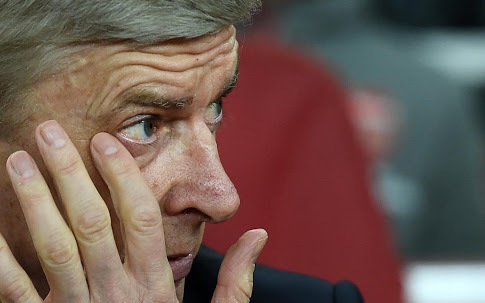 Arsenal FC has released a statement concerning the future of its manager Arsene Wenger as fans have been calling for Wenger’s sack for a long time. This call heightened on Tuesday following the team’s humiliating 5-1 defeat to Bayern Munich at the Emirates in the round of 16 tie of the UEFA Champions League. In a statement on Thursday, Arsenal chairman Sir Chips Keswick said Wenger’s contract does not expire until the end of the season and any decision will be made mutually at the right time. Keswick said; “We are fully aware of the attention currently focused on the club and understand the debate. We respect that fans are entitled to their different individual opinions but we will always run this great football club with its best long-term interests at heart.